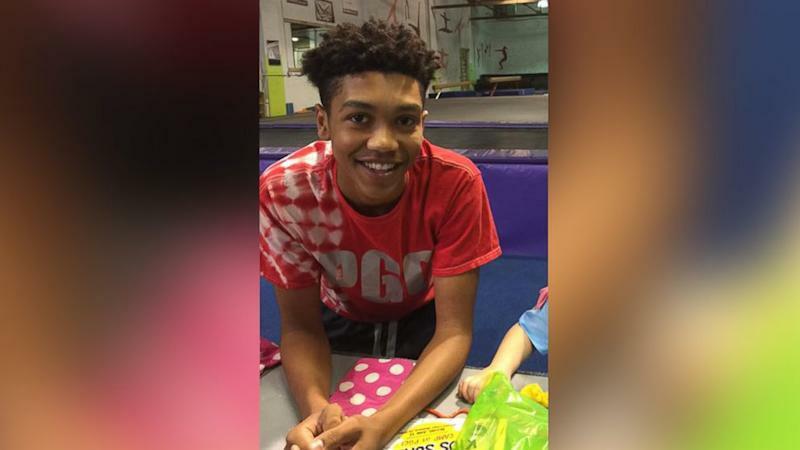 The panel of five women and seven men -- three of them African-American -- found former East Pittsburgh police officer Michael Rosfeld, 30, not guilty of homicide in the shooting death of 17-year-old Antwon Rose II. Rose was a passenger in an unlicensed taxi that had been involved in a drive-by shooting when the former officer pulled the car over and shot Rose three times as he ran away. As the verdict was read, Rose' family remained stoic, according to the AP, as Rosfeld's wife began sobbing, and she and Rosfeld were hustled out of the courtroom by deputies. Defense lawyer Patrick Thomassey told reporters after the verdict that Rosfeld is "a good man, he is." according to the AP. Thomassey said he hoped the city remained calm, and "everybody takes a deep breath and gets on with their lives." 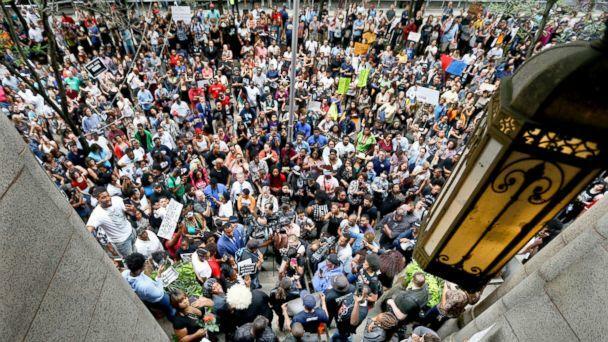 Allegheny County District Attorney Stephen A. Zappala Jr. issued a statement after the verdict, saying that "while I respectfully disagree with their verdict, it is the people of this commonwealth who decide guilty or not guilty and they have spoken to this matter. In the interest of justice, we must continue to do our job of bringing charges in situations where charges are appropriate, regardless of the role an individual holds in the community." He said he's been a police officer since 2011, previously working for the Oakmont, Harmer and University of Pittsburgh police departments, before coming to East Pittsburgh. Rose's family released a statement through its legal team saying there "is nothing reasonable or appropriate about the manner Officer Rosefeld took Antwon's life, and we will unequivocally prove that in Federal court." "It goes without saying, our legal team is sick and saddened for Antwon’s family, and friends right now," counsel Fred G. Rabner said. "And while we can’t undue what has already occurred today in criminal court, I now turn to Antwon’s unyielding supporters and with fire in my heart, I say to you, NOW ITS OUR TURN!" 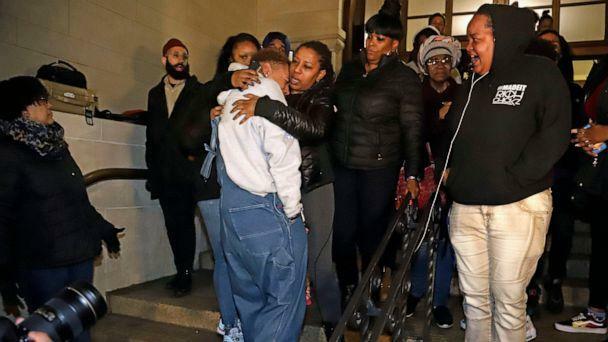 Family attorney S. Lee Merritt expressed his frustration with the verdict in a tweet, writing, "A Pennsylvania jury just concluded that shooting an unarmed black child in the back as he ran away is not Murder, it's not even criminal. I will never be able to make peace with that. Everything has to change." Allegheny County Police Department, which investigated Rose's death, said that Rosfeld pulled the car over because it matched the description of the vehicle involved in the drive-by shooting and that he noticed a bullet hole in the rear window. 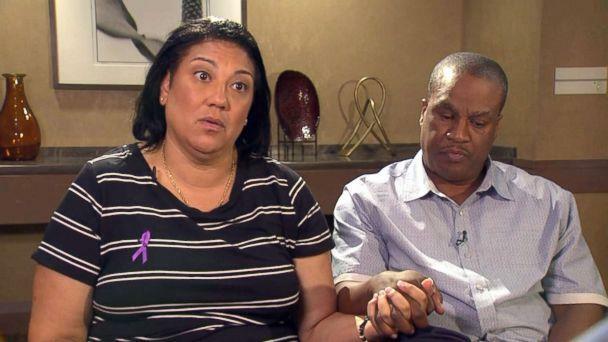 Rose's grieving parents, Michelle Kenney and Antwon Rose Sr, told ABC News last June that Rosfeld deserved to be punished. "He murdered my son in cold blood," Kenney said. "If he has a son, I pray his heart never has to hurt the way mine does," Kenney said of the police officer. "But I think he should pay for taking my son's life. I really do." 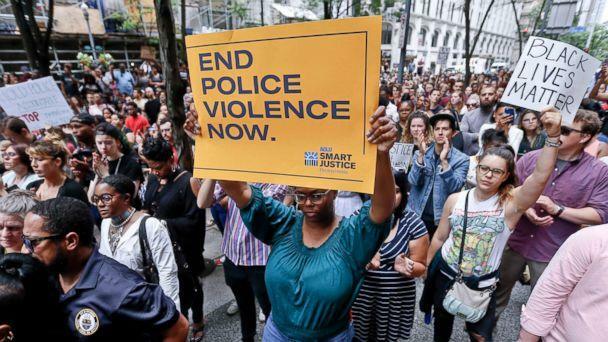 The teen's father said he saw Mary's video before it went viral -- and he initially didn't realize it was his son because people were saying the boy who was shot was 13-years-old.